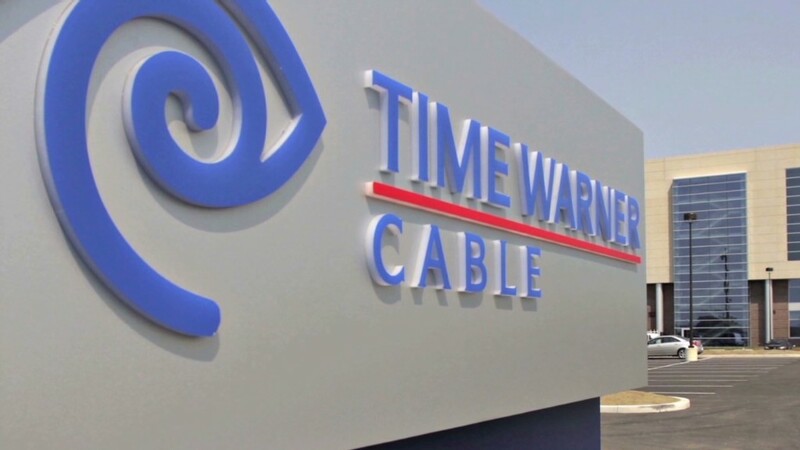 The CBS-Time Warner Cable fight is set to drag on after CBS rejected a proposed truce from the cable operator. The dispute centers on how much the cable operator should pay to carry CBS programing in places where CBS owns local affiliates -- primarily New York, Los Angeles and Dallas. Time Warner Cable CEO Glenn Britt sent a letter to CBS Monday outlining proposals under which his company would resume carrying the network, which was blacked out from about 3 million customers last Friday. But CBS quickly rejected Britt's offer, calling his letter "an empty gesture from a company that is expert at them." Britt said Time Warner Cable (TWC) was willing to bring back CBS under financial terms it had "reluctantly" agreed to in recent negotiations. A TWC spokesman declined to provide specifics on these terms. Britt also offered an alternative proposal under which CBS would make its stations -- including the Showtime premium channel -- available to TWC subscribers "on an a la carte basis." That means CBS could name its own price and terms for its content, and customers would pay the fee directly to CBS. "This way, rather than debating the point, we would allow customers to decide for themselves how much value they ascribe to CBS programming," Britt wrote. CBS (CBS) responded that anyone familiar with the entertainment business "knows that the economics and structure of the cable industry doesn't [sic] work that way and isn't likely to for quite some time." Analysts say a shift within the TV industry to a-la-carte pricing could save money for some very light viewers, but higher prices for individual stations would quickly add up for those who choose even a few premium channels. In any case, such a shift is unlikely. The industry's current business model is deeply entrenched -- networks and cable providers depend on one another to survive, and have no incentive to let customers mess with a good thing. So far, the effect of the CBS blackout on customers has been limited. Television viewership is typically down in August, when reruns dominate the schedule and vacations cut into normal viewing. But experts said the return of football in four weeks would make a deal more pressing. CBS (CBS) has the rights to carry college football games in the most popular conference -- the SEC -- as well as NFL games primarily involving the AFC conference. The SEC starts its season on Saturday, Aug. 31, with the NFL returning to CBS a week later. "As we get closer, folks with Time Warner Cable are going to realize they're not going to get SEC football or some of their NFL games," said David Miller, analyst with B. Riley & Co. "Time Warner Cable will have the threat of customers switching over to DirecTV (DTV) or Verizon (VZ) FIOS." The start of the football season is also important for CBS as a way to start hyping its prime-time fall schedule, which begins the week of Sept. 23. "Promoting their fall schedule in the two biggest markets is a very big deal," said Richard Greenfield, a media analyst at BTIG Research.